Most kids don’t exactly leap at the chance to use a reference database. 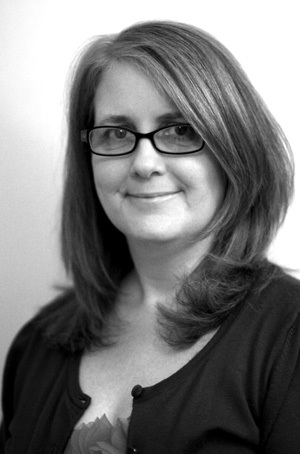 But now Gale is leveraging students’ penchant for Google to quell their common objection that databases are hard to use. Presenting data persuasively is an important advocacy skill for librarians. 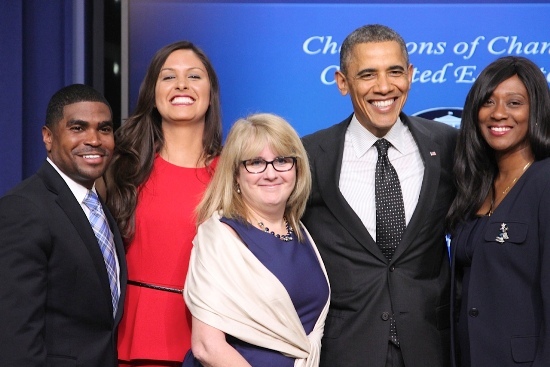 President Obama honored 10 educator Champions of Change in November. 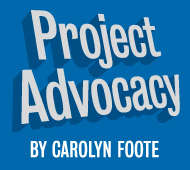 As a grateful recipient of that award—and the sole school librarian in the group—Carolyn Foote feels even more inspired to bring librarians and educators together online.